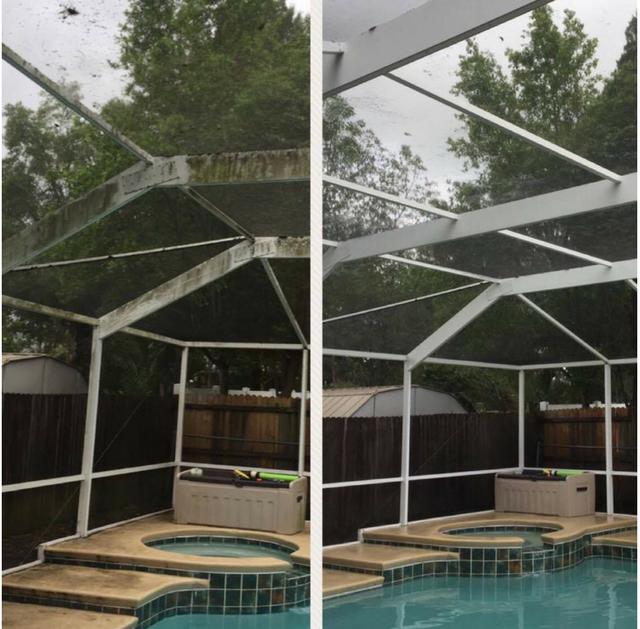 On Time Pressure Washing can help you make your Saint Petersburg home and other landscaping areas clean and looking new again! Looking for a fresh look on your Saint Petersburg house, driveway, or any other structure? Click here! Running a Saint Petersburg business? Your image is everything, let us give it a fresh look for your Saint Petersburg customers! Click here! We are Saint Petersburg’s premier commercial and residential pressure washing company. We are Saint Petersburg’s first choice for commercial pressure washing, property maintenance, and residential exterior cleaning services. There is no pressure washing job that is too big or too small for our power washing company. We use softwash and high pressure to blast away all dirt and debris from your Saint Petersburg property. Call us today or contact us for a free estimate on our services. We also offer handyman services for many jobs that you need help with in the Saint Petersburg area. 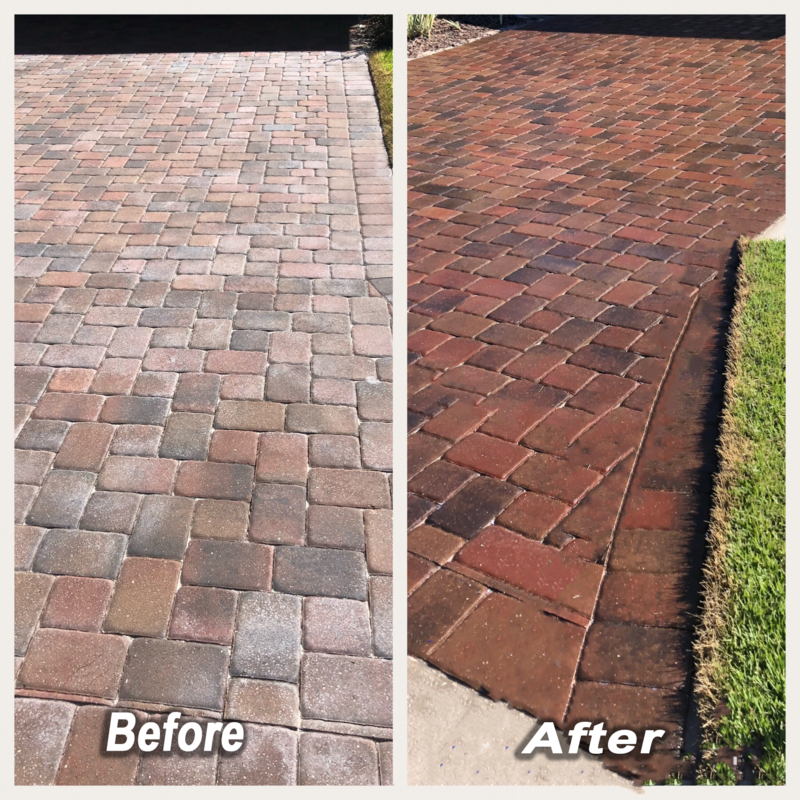 PRESERVATION – A UV-rated sealer will not yellow as it protects the paver colors from fading in the harmful Arizona sunlight. We think Ryan and his team did a very excellent job. Very nice guys... We feel good about referring them to anyone else. Ryan did an outstanding job! He was professional, easy to communicate with and always responded quickly! Highly recommended!! !